You probably know that Jon Favreau had to leave the Iron Man franchise. So Marvel was looking for a new director. Well sounds like Shane Black got the job! He previously directed the movie Kiss Kiss Bang Bang, but is first and foremost a writer (Lethal Weapon 3 and Lethal Weapon 4) . 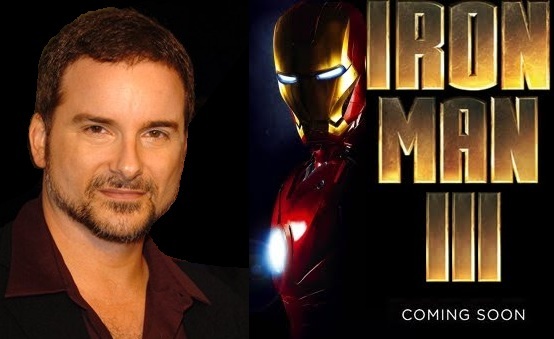 As long as Marvel keeps a close eye on the production and if Robert Downey Jr reprises his role as Tony Stark aka Iron Man, I guess Shane Black will be fine as director of Iron Man 3. What do you think?